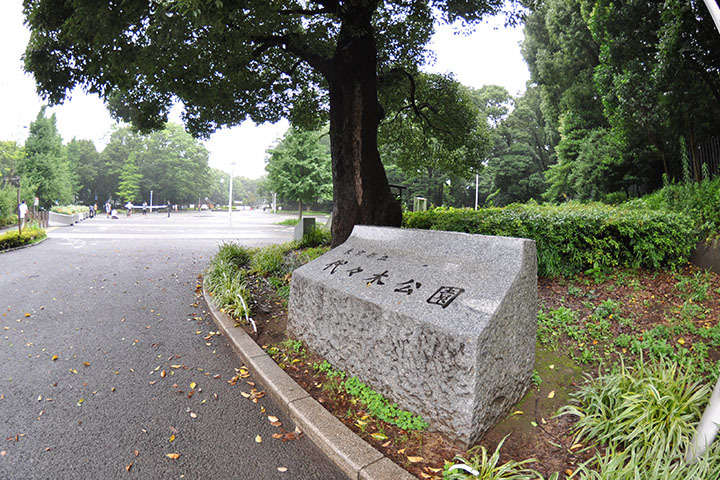 Shibuya ku Yoyogi Kamizono cho. 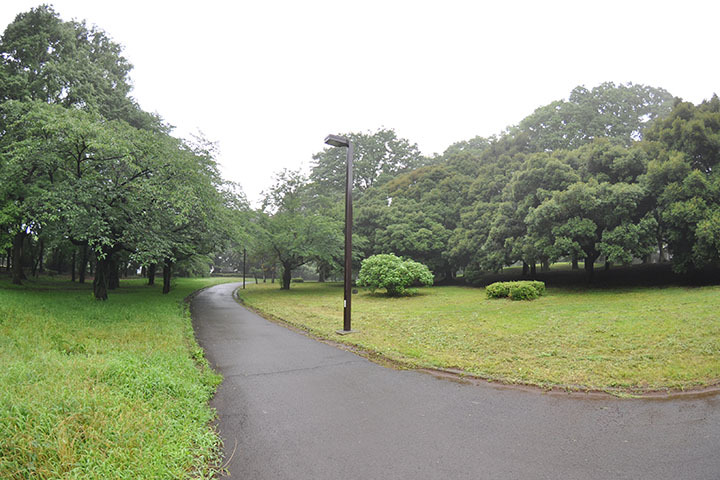 This is the Yoyogi park. 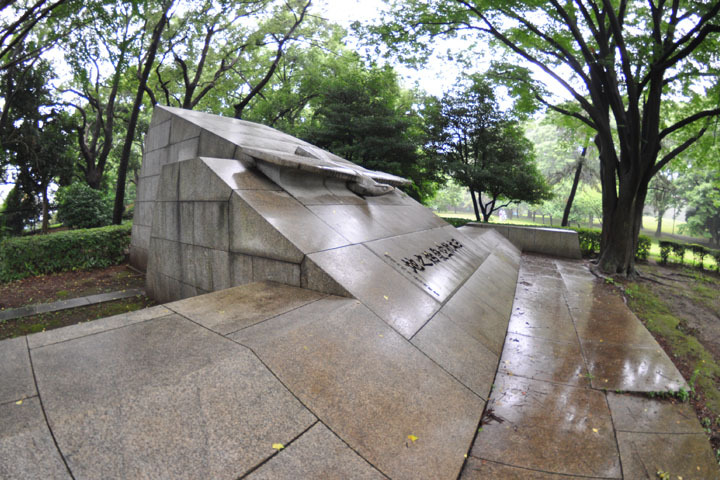 Do you know this monument? Please read to the left from the right. 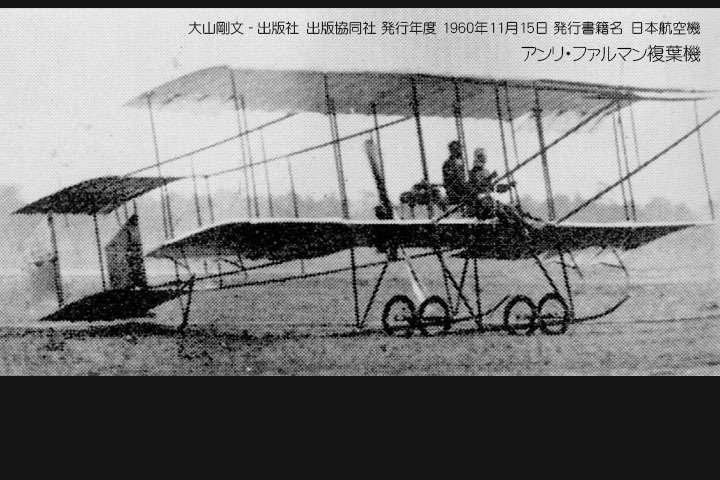 The plane flies for the first time in Japan. 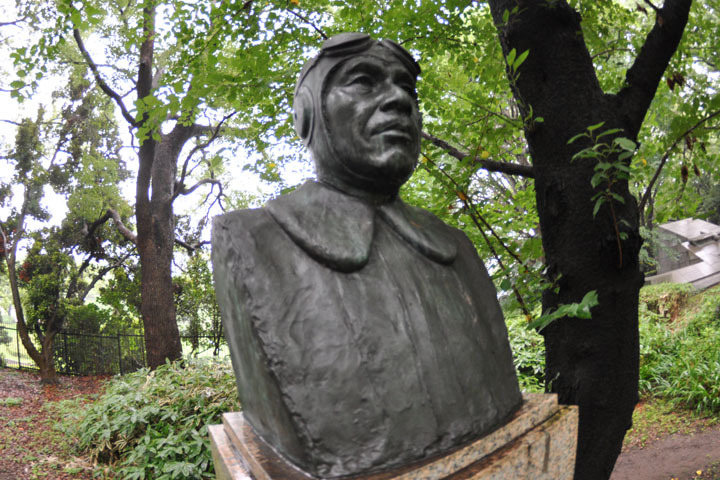 Who did fly an airplane for the first time in the world? The Wright brothers in America. 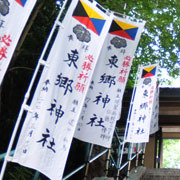 Do you know Chuhachi Ninomiya? 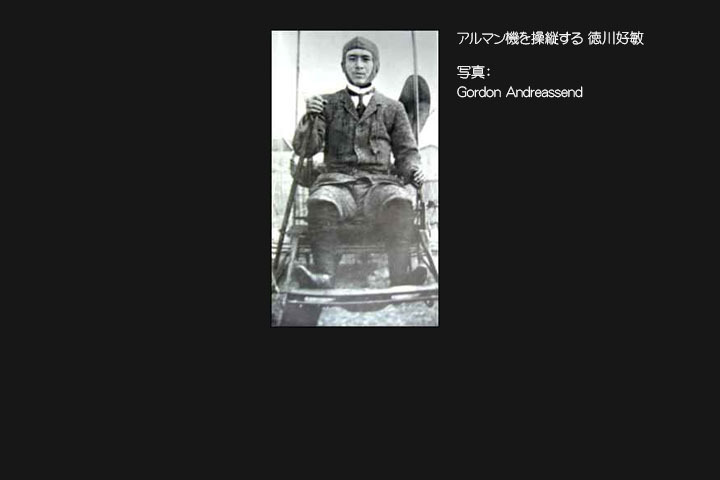 He thought about an airplane in 1889. 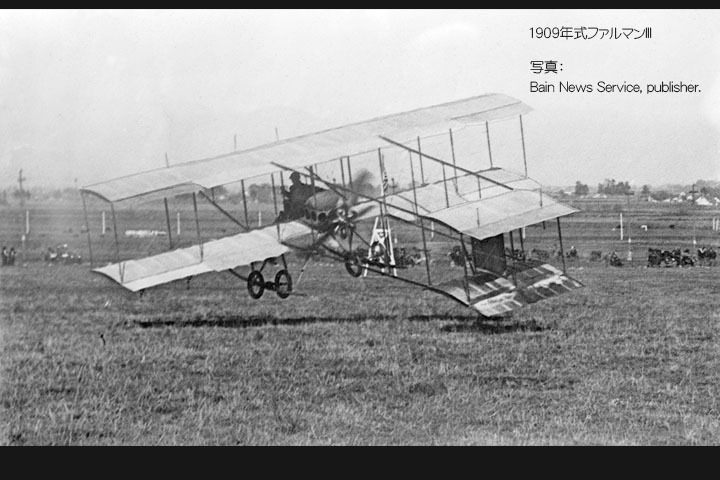 It is earlier than the Wright brothers. He has not yet spurted. 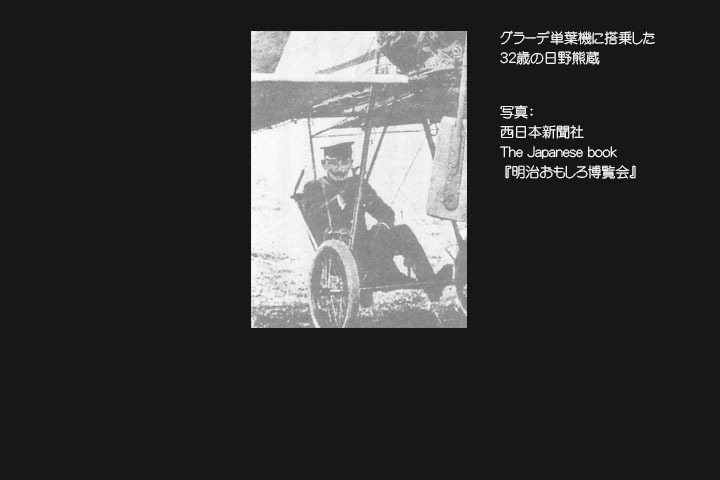 Mr.Ninomiya achieved to flew unmanned plane to 36 meters in 1891. He wanted to develop an engine. But he didn't have an expense. Money's what it's all about. 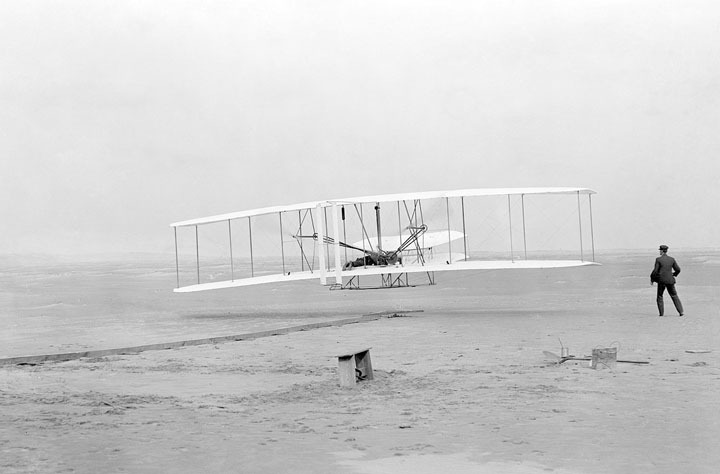 The Wright brothers succeeded in 1903. The human flew in the sky at last. Kumazou Hino was dispatched in Germany. Is he a military man? Yoshitoshi Tokugawa was dispatched in France. Two people became a pilot. Made in Germany and France. They tried to fly airplane here. to 3,000 meters in four minutes. to 1,000 meters in one minute. 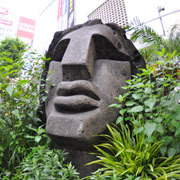 I want to go to Harajuku Station. 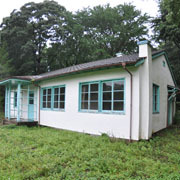 GHQ demanded that Japan built the house of 20000 U.S. soldiers family. 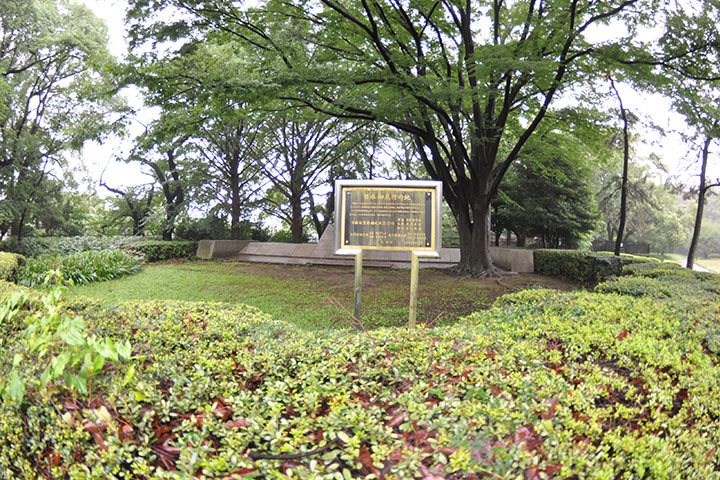 Japan built 827 houses in Yoyogi. MO-YA-U means help each other. Niijima has a volcano. This is the stone made of magmas formed by cooling. 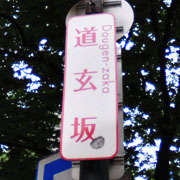 Dougen Oowada was Samurai Yoshimori Wada's descendant. 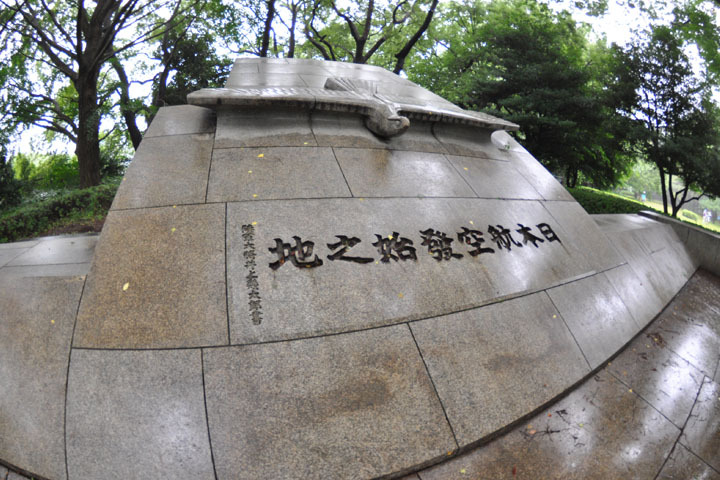 Was he a buddhist priest? Or a bandit? 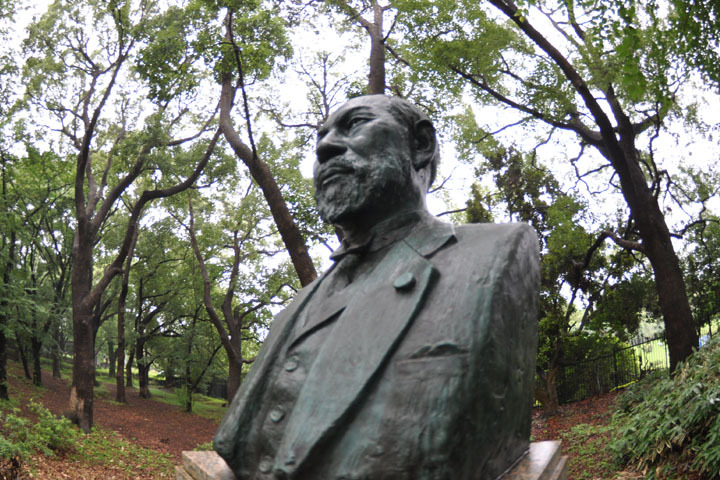 He played an active part in the Russo-Japanese War in 1904. Togo's fleet have defeated the Baltic Fleet.